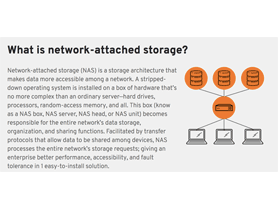 One of Red Hat's topic pages. 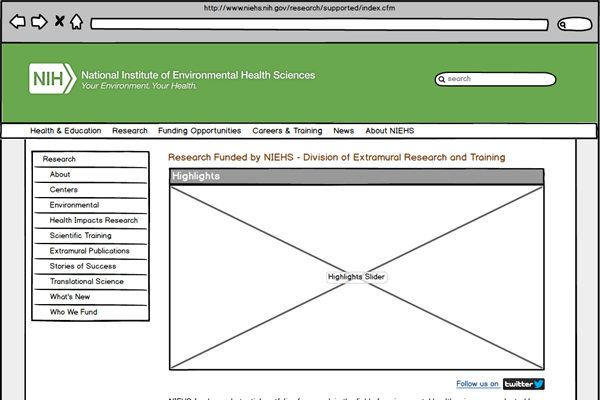 I created the graphics to compliment the body text and coded the page in Drupal. View here. 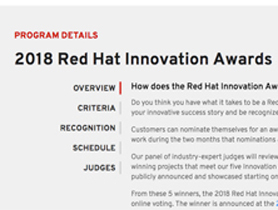 I worked with Marketing and Content to come up with the latest version of this page, promoting Red Hat's Innovation Awards program. View here. 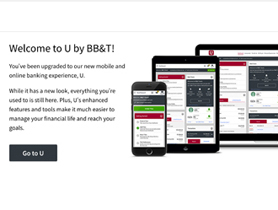 Landing Page for BB&T. I worked exclusively on their U platform, a personal banking application. 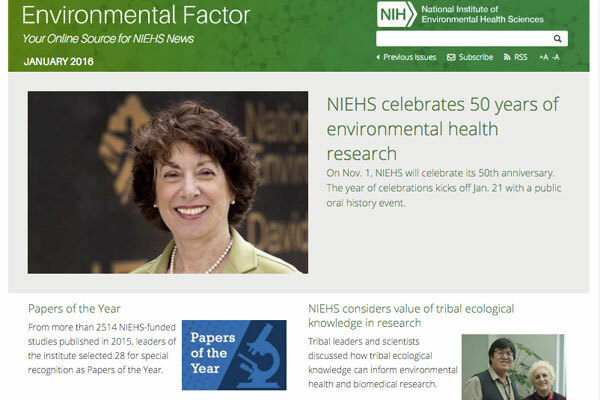 Environmental Factor site for the National Institute of Environmental Health Sciences. Worked with the lead designer on coding a responsive version of the site. 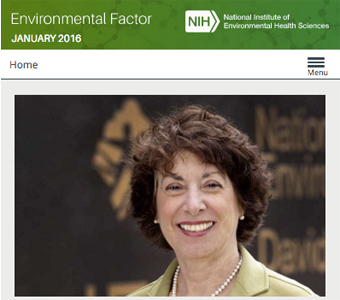 One of my first projects for the National Institute of Environmental Health Sciences. 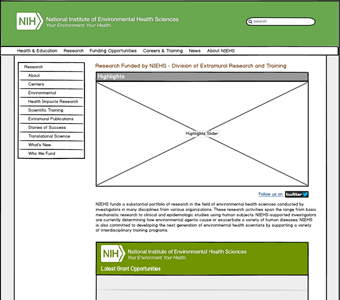 The Division of Extramural Research and Training needed a reorganization of their pages, to make information easier to find for users. 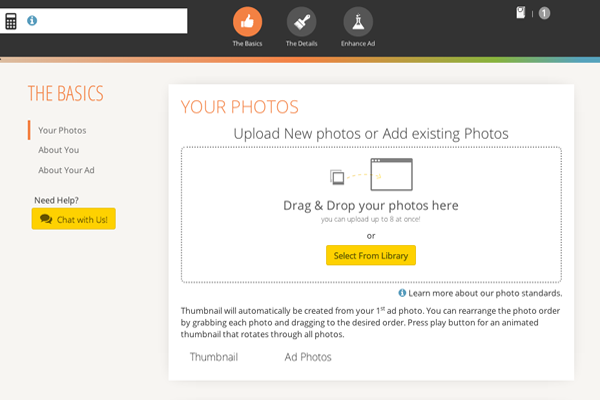 Redesigned the home page as well, keeping within established style guides. My front-end development is almost exclusively responsive, sometimes usilizing frameworks such as Twitter Bootstrap. Styled with straight CSS and also using LESS or SASS. 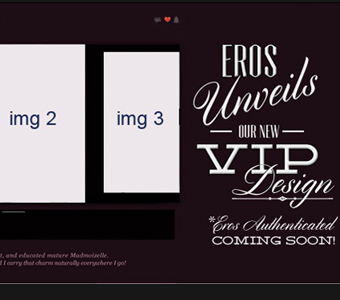 Many of my projects are for clients to use and require a login to view. Please contact me for links or example code. 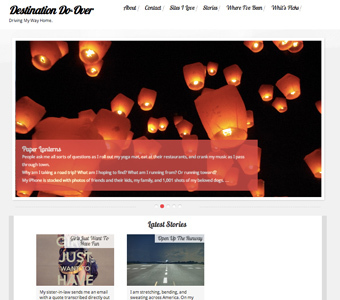 Destination Do Over is a travel blog, documenting the author's travels across America. 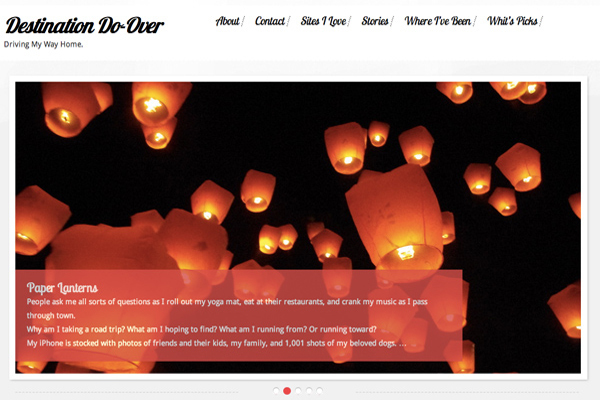 Wordpress theme with some custom code and styling. 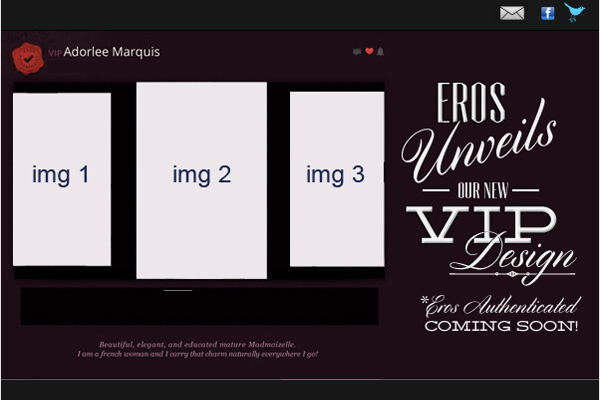 Email newsletter template I coded with a graphic I created for a dating site advertisement. 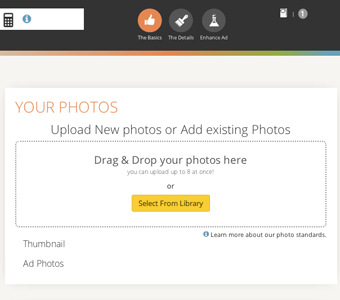 Other images have been removed. View here. Coding template and graphic for a responsive postcard mailing. View here. Additional work available upon request, please contact me.